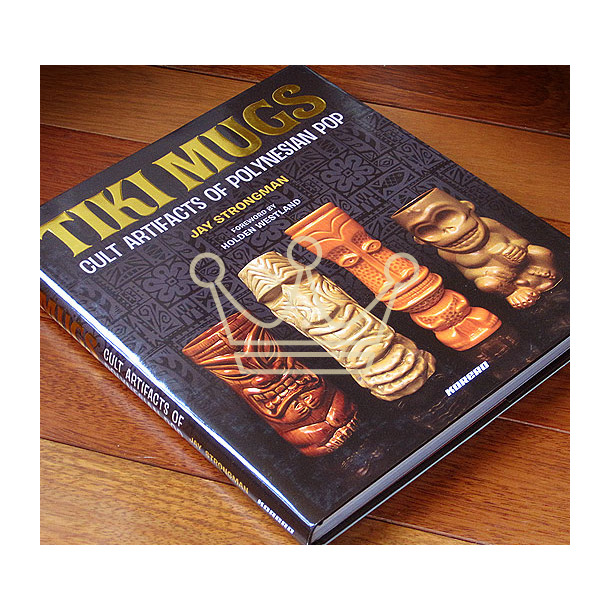 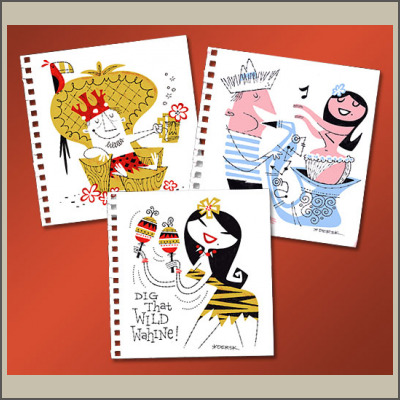 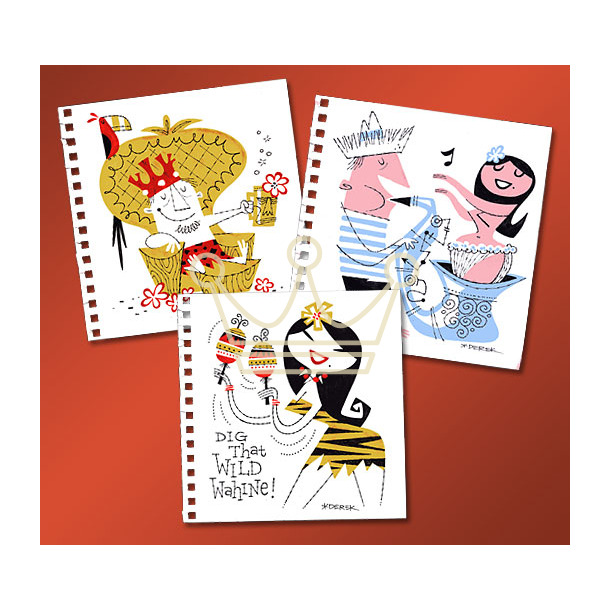 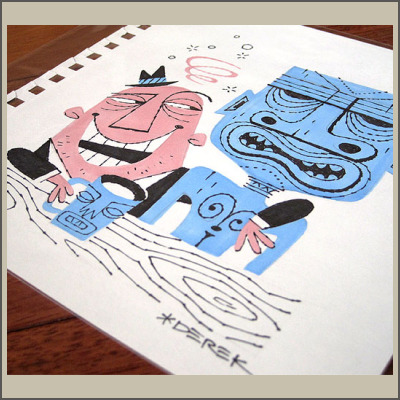 Illustrated by our own Derek Yaniger, Tiki Mugs is THE ultimate book for any tiki lover! 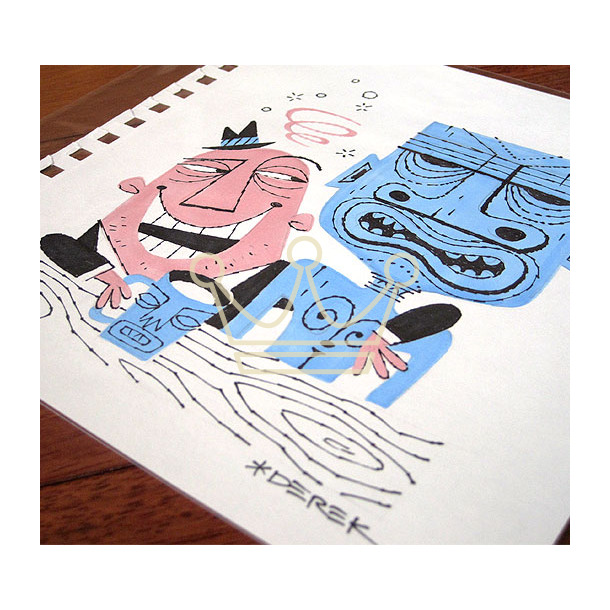 But, if that weren't enough to whet your whistle, we decided to offer them to you each signed by Derek with an ORIGINAL Derek marker sketch! 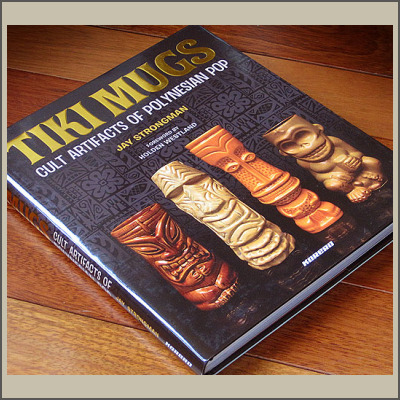 There's ONLY 15 AVAILABLE and they won't be around long so order yours like NOWSVILLE!